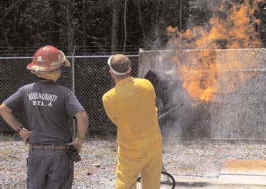 It forms a unique thermal protective gel-coating that stops fires from burning homes, structures, vehicles, fuel tanks, and other flammable objects. 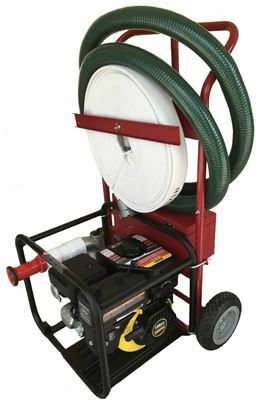 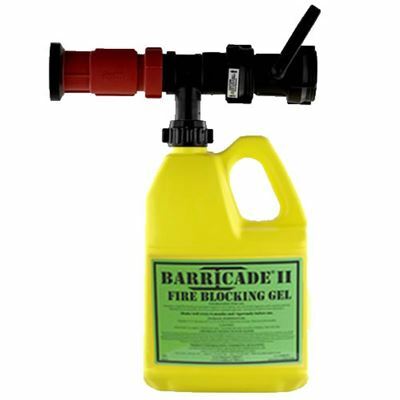 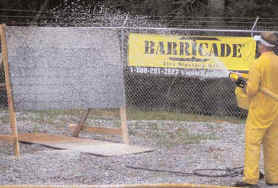 Barricade Fire Gel protects against radiant heat, direct flames, flying brands and burning embers. 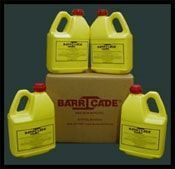 It is specially formulated to adhere to all exposed surfaces, including walls, overhangs, wood shake roofs, metal or fiberglass surfaces and glass windows. 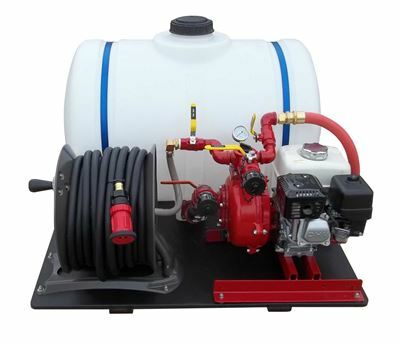 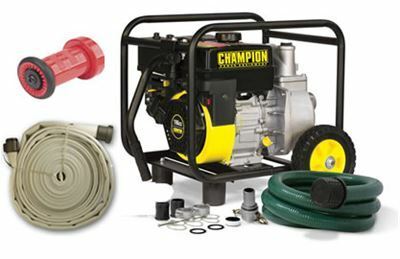 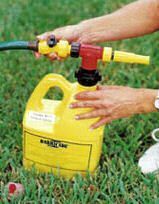 When mixed with water from one of our swimming pool wildfire protection system, it can be applied on grass, trees, and shrubbery to create a firebreak.